To conclude, the laptops come loaded with pretty interesting specifications. The ZenBook Pro 15 gives a stiff competition to MacBook Pro 15, though it features the similarly-inspired Touch Bar in select MacBook Pro models. 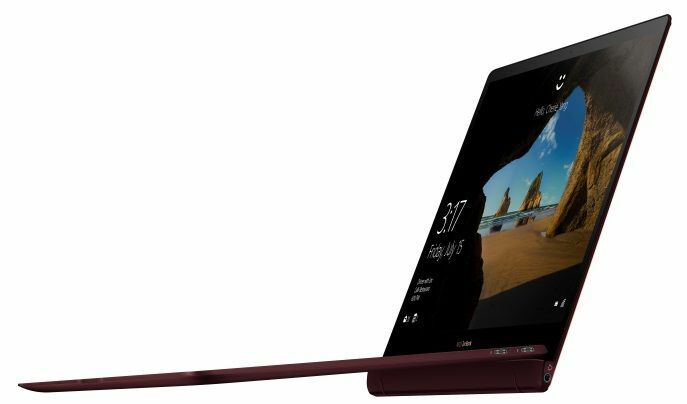 The ZenBook S and ZenBook 13 are the ones that will face a stiff competition from the brands like Lenovo, HP, Acer and Dell. 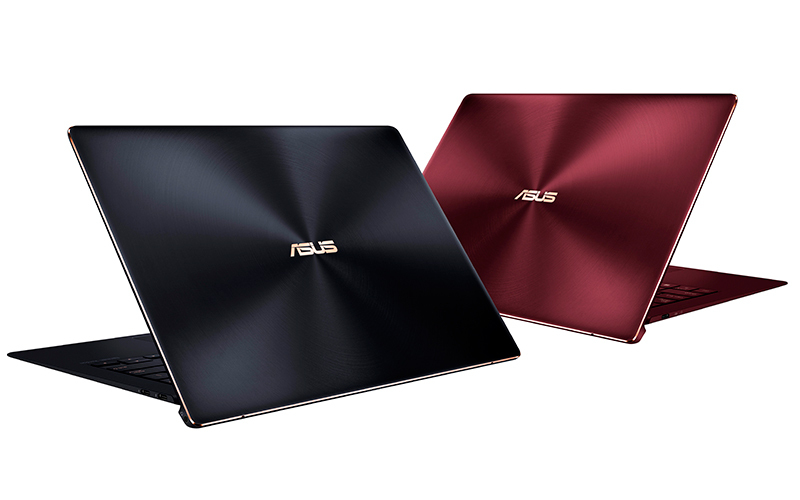 The Asus ZenBook S' gorgeous 4K display, innovative design and elegant chassis make it well worth its reasonable price. 75.5%: La note n'est pas convaincante. On doit considérer qu'il n'y a pas beaucoup d'ordinateurs portables qui reçoivent une note en dessous de 60%. Ce portable est en dessous de la moyenne, Nous ne conseillons pas vraiment son achat.